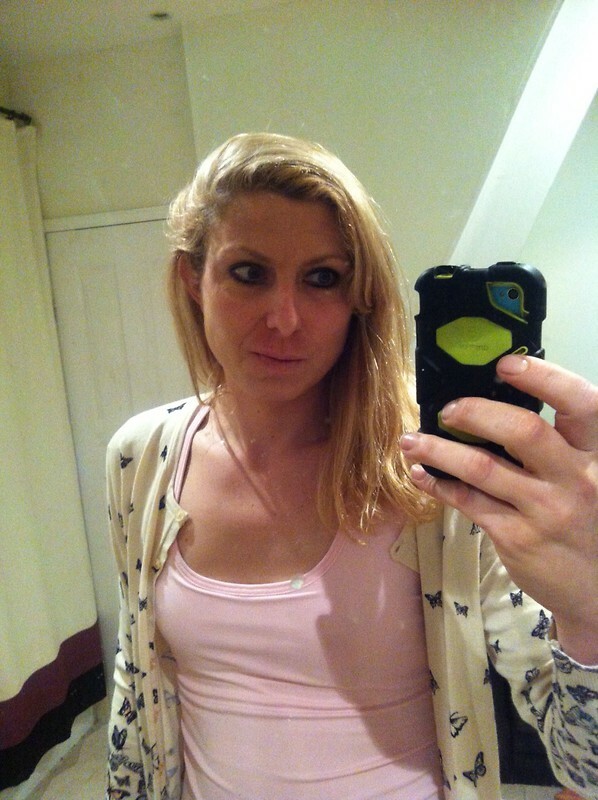 I'm a 28 year old English Pre-Op Trans Girl living in Twickenham. I am living full time as a girl and have been on hormones for 3 and a half years now. I have a feminine, smooth body. I am a bubbly girl, easy to talk to, friendly and passionate. My photos are very recent, genuine and not air brushed. im just a cosmic girl from another galaxy!!! I am an A cup,5'10" tall. 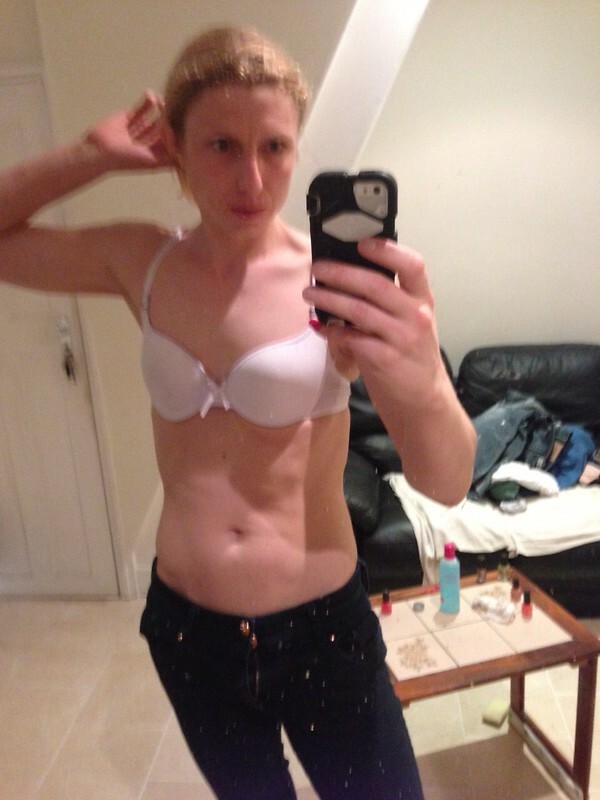 I am planning on getting surgery in the future to feminise my body more. I am available for incall and outcall. Outcalls in London with at least an hours notice. 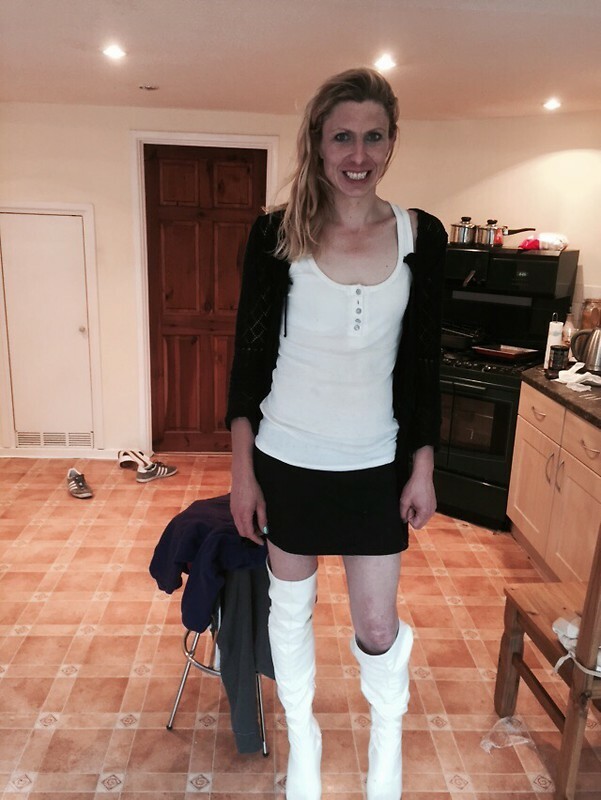 Outcalls out of London an hours notice and at least 2 hours booking and paid travel expenses. I am available for incalls between the hours of 12am and 1am Available.